best writing on pop culture | Book Fight! Our special 90s season has come to an end, but we’re capping it off by reading a book that has been described as “the ultimate 90s project” despite actually being published in the early 2000s. 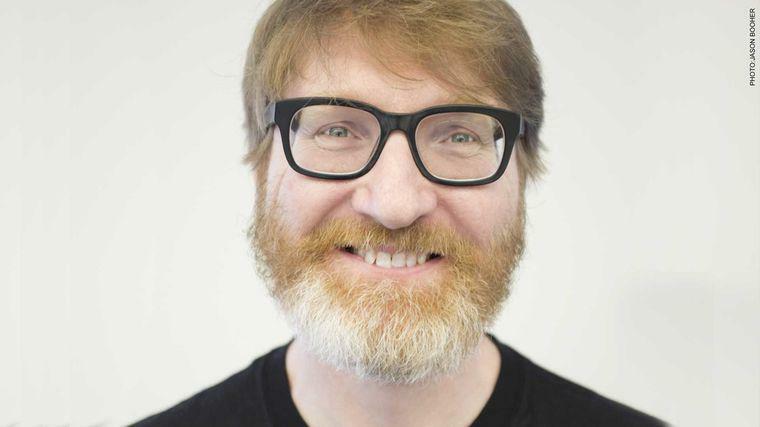 Chuck Klosterman made his reputation by taking silly pop culture seriously, a mission not too far removed from a certain literary magazine your humble hosts have some involvement with. One of us (Mike) read this book of essays when it came out. The other of us (Tom) was familiar with Klosterman’s sports-adjacent work, but less familiar with his other writing. We talk about whether the book has aged well or poorly, and what we think of Klosterman’s opinions about music, reality television, and sports. Categories: Episodes, Winter of Wayback | Tags: best writing on pop culture, chuck klosterman pop culture writing, early online lit mags, literature of the 1990s, publishing and the internet in the 90s, saved by the bell hot takes | Permalink.